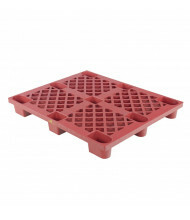 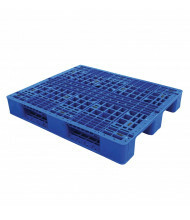 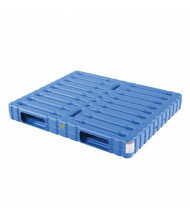 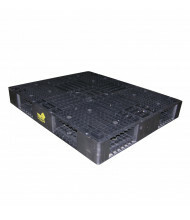 Shop our durable selection of Vestil pallets and skids that come forklift ready for optimum storage and transport of loads. 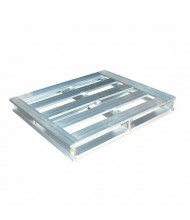 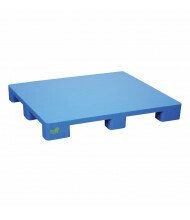 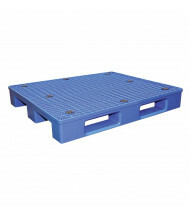 USA-made, quality pallets for long-lasting use at an affordable price. 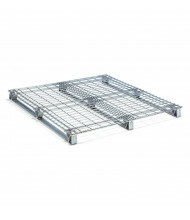 Bottom configurations come in different fork pocket sizes as well as nesting capable options. 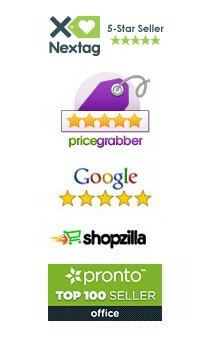 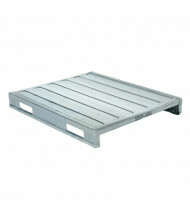 Most items ship freight. 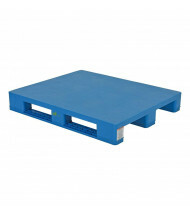 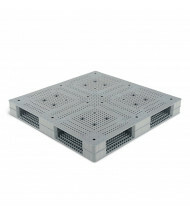 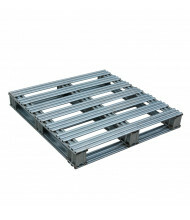 Pallets and skids store and transport multi-unit and heavy single loads efficiently. 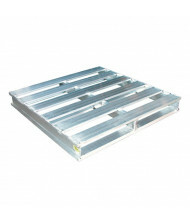 Models are constructed from sturdy materials like aluminum, steel, or presswood for environmentally aware workplaces. 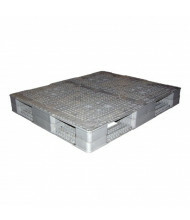 Galvanized steel models feature rust resistance. 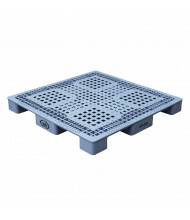 Anti-slide grommet models prevent shifting on forks during relocation. 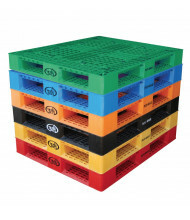 Colors include blue, black, red, and orange.